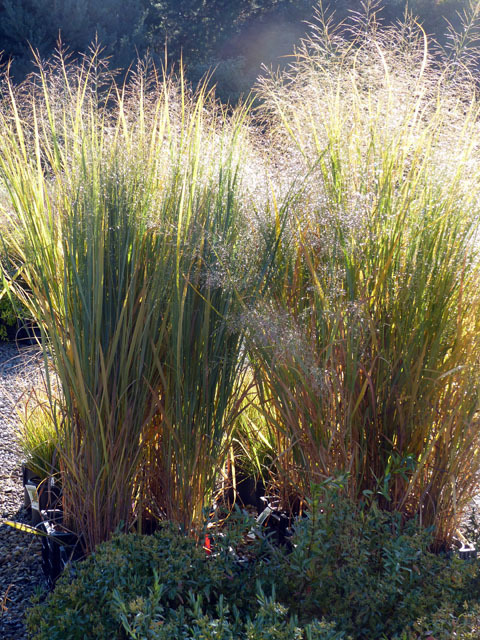 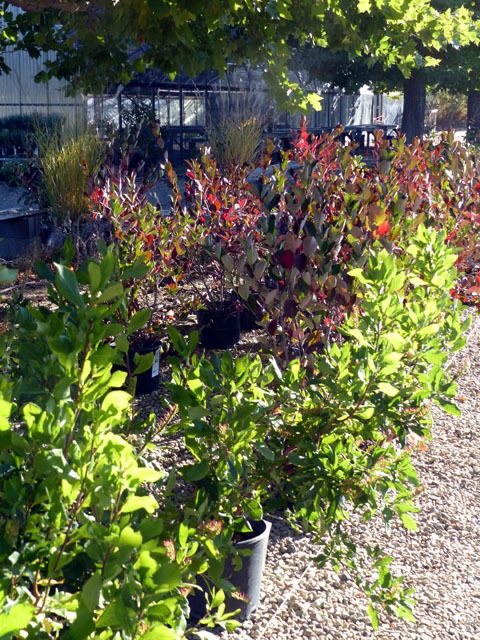 09.27 – Overstock 3 gallon shrubs! 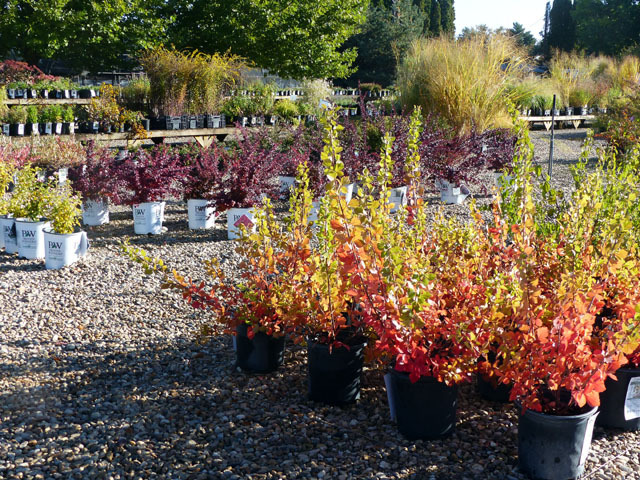 Our Grower got carried away and grew too many 3 gallon SHRUBS for the 2017 season and the boss says the OVERSTOCKS have to go. 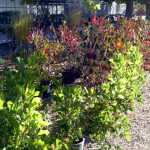 We’ve got a good selection and they are all beautiful and ON SALE now for just $9.95 each! 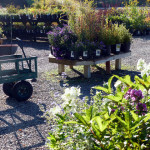 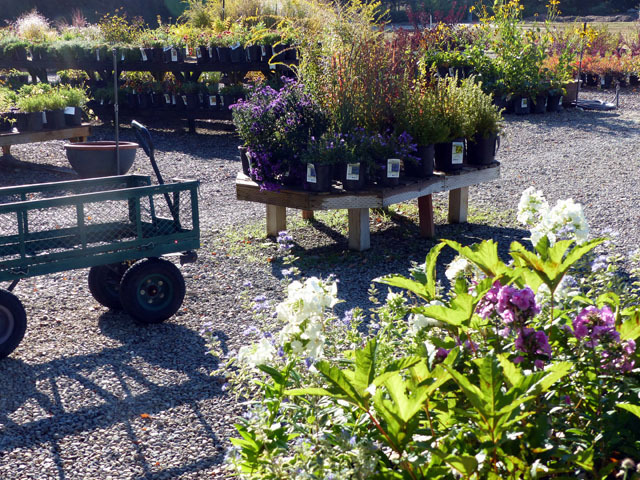 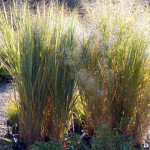 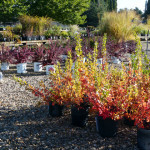 Come on out and see for yourself the best selection of LOCALLY GROWN premium PERENNIALS, FLOWERING SHRUBS and GRASSES in the Boise Valley.